Winemaker’s Notes: Bright straw-yellow. Citrus fruit and mineral notes. Fresh, long, and intense. 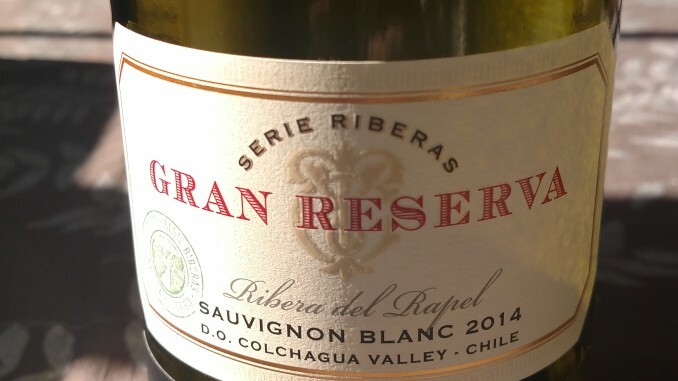 My Review: I think it’s becoming something of a rarity on this site when I talk about a Sauvignon Blanc and it’s not from Chile. I clearly have a style of Sauvignon Blanc that I prefer, which, in the end, is really what wine is all about – finding what you like and enjoying it. As for this particular bottle of wine…as the notes said, there was a nice straw-yellow color to the wine once it made it into a glass. On the nose I picked up lime notes more so than any other citrus, and on the palate the wine was bright and crisp, with more of the lime coming through. The wine was nice and crisp, with just the right amount of acid, as opposed to some Sauvignon Blanc I’ve had from Chile that features so much acid it actually makes your teeth hurt. My wife and I opened this bottle while having a casual lunch at home – just some cheese, crackers, and general munchies while watching football (go Pats! ), and it did a perfectly good job of pairing up with the food, including a few fried options, the crispness of the wine balancing out the flavors of our food nicely. 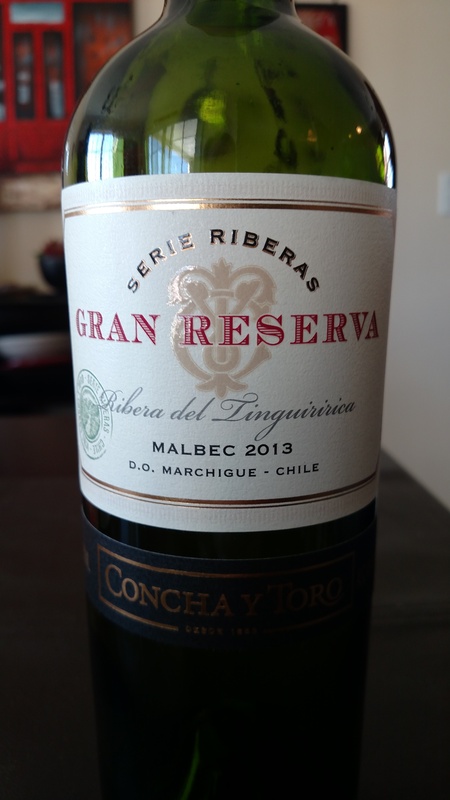 That being said, the wine has enough character, and the flavors linger long enough that I’d also recommend it with some nice fish dishes, or even cream based pastas – shrimp alfredo fills both of those requirements. For $17 it’s also a well-priced bottle, perfect for picking up and taking to those last holiday parties or opening to share with family and friends on Christmas day. Editor’s Note: I received this bottle as a free sample for review.